WelFur is an animal welfare assessment programme. Based on the methodology of the European Commission’s Welfare Quality® project, WelFur is developed by independent scientists from seven European universities. External scientific reviewers have conserved the quality of the scientific work and the alignment with the original Welfare Quality® project. The animal welfare assessments are based on animal indicators and carried out by the independent third-party assessment company Baltic Control®. The implementation of WelFur on European mink and fox farms takes place in the period 2017-2020. The European fur sector's animal welfare assessment programme WelFur is the most comprehensive of its kind in the world to be implemented on a continental scale. the programme is based on the European Commission's Welfare Quality programme. This protocol assessment programme addresses mink. The European fur sector's animal welfare assessment programme WelFur is the most comprehensive of its kind in the world to be implemented on a continental scale. The programme is based on the European Commission's Welfare Quality programme. This protocol assessment programme addresses foxes. The fur sector is rooted in the European agricultural activity and rural craftsmanship. We aim at binding together job creation, promotion of cultural heritage, and local economic growth by investing in skills development and international promotion of fur products. Transparency is a key word of the Circular Fashion vision. 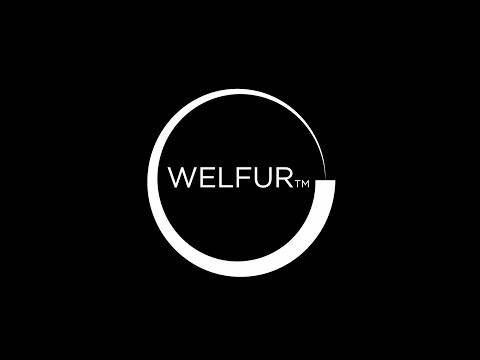 Starting from the WelFur programme, Fur Europe is to introduce a label for WelFur certified garments, which provides transparency for customers. The aggregate data from the on-farm assessments will also be disclosed, and together with the international bodies, we will move towards a certification of the entire fur value chain. 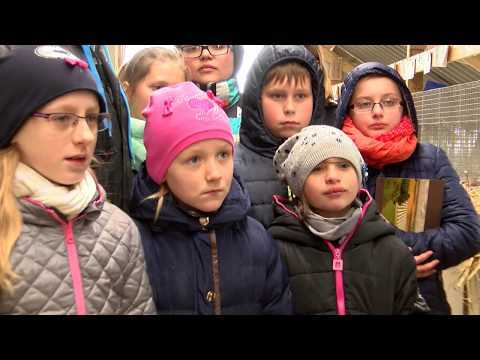 Moreover, we offer transparency into the fur production by providing people with an insight into how fur farming works through the Open farm events. Fur is a natural alternative to oil-based fibres and the modern concept of “fast fashion” trend. 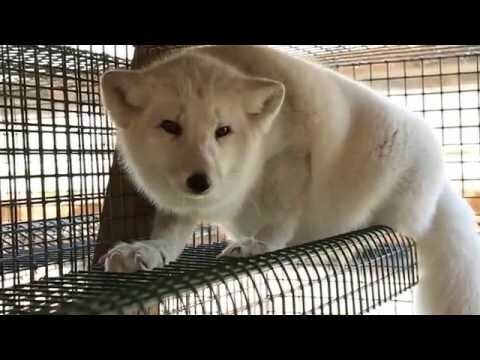 We aim at further reducing the environmental footprint of the fur supply chain. 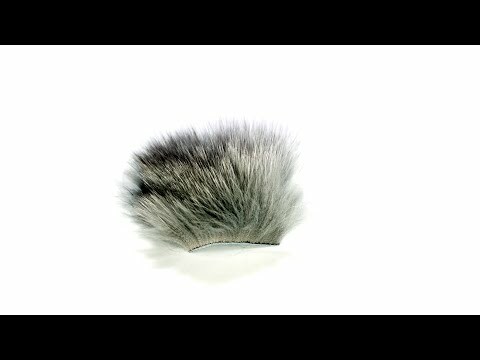 A new science-based methodology will be developed to benchmark and improve the environmental impact of fur across Europe. Fur production should have no impact on biodiversity conservation. Fur Europe will continue its engagement with European governments to ensure the containment of fur farmed species and cooperate with hunters associations to eliminate the threats connected to invasive alien species. Some animal species bred in the EU for their fur are not native of the European territories (i.e. the American Mink or the Finnraccoon). Even if scientific research is not sufficient yet, it is believed their presence in Europe might negatively affect local ecosystems. In the past decades, illegal releases operated by activists against fur farms led to the spread of the American mink in the wild. In order to reduce this phenomenon, fur farmers enforced across Europe stricter fencing and containment measures to secure their farms. In some European countries mandatory legislation was developed in cooperation with the sector, while in others voluntary initiative were undertaken by farmers’ associations. Fur Europe actively support and promote the securing of fur farms to reduce their biodiversity impact. Animal by-products have an important role in ensuring waste reduction along the value chain. Fur Europe involves its members to re-introduce animal by-products in the circular economy by using animal fat, meat and manure for energy recovery, biofuel production and more. The fur sector is fully engaged in contributing to sustainable production and consumption patterns and developing a circular economic model. Although fur is the primary products produced in fur farms, that does not mean that the production leftovers are thrown away as waste. Animal carcasses are used for a large variety of purposes: mink fat is suitable to be processed for biofuel production; mink manure is rich in phosphorus, a rare raw material in Europe. The fur sector cooperates with research centres in order to fully exploit this potential in a sustainable way. Fur by-products are also used for the production of biogas, cosmetics, and cement.